Worries about health effects, privacy and cost are fueling growing opposition to wireless, digital "smart meters" that utilities around the country are installing on homes and businesses and touting as key energy conservation and grid reliability tools. Vermont appears poised to take an unusually aggressive stance. 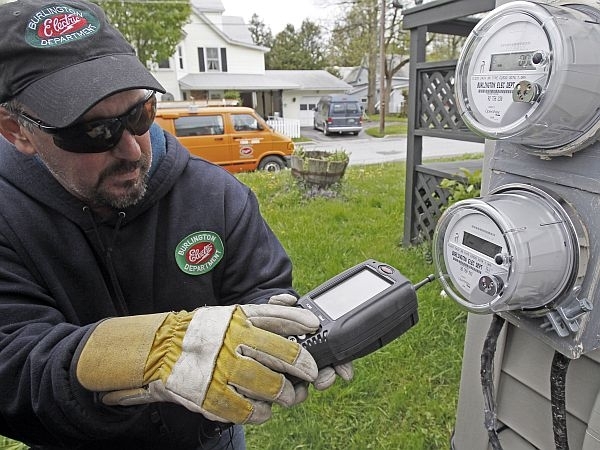 While several states have allowed utilities to charge a fee to customers who want to opt out of smart meters, Vermont’s governor is expected soon to sign legislation that would allow customers to say no without paying anything extra. That’s creating concern in the utility industry that if enough people opt out, it could hurt the functioning of the overall system. But Vermont Public Service Commissioner Elizabeth Miller says she expects the vast majority of utility customers will embrace the technology.